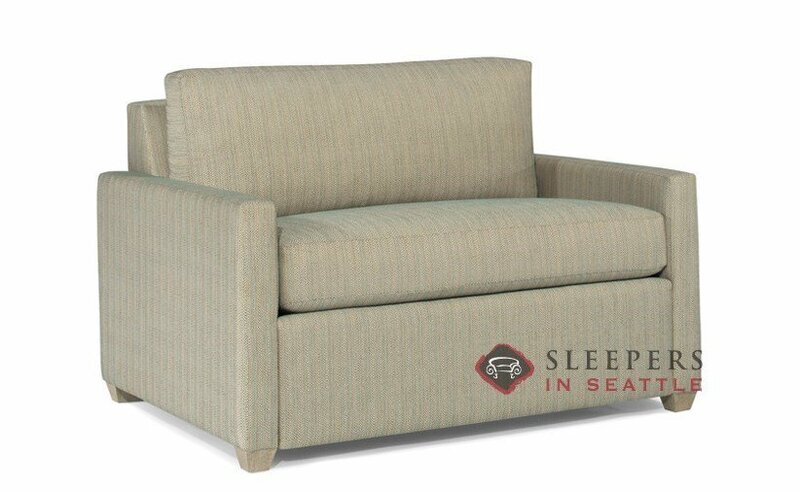 One of the most compact sleepers we have ever carried, the Terra Chair Sleeper Sofa by Lazar does not fall short in any other respect. A clean lined design with heaps of custom options, the Terra is a perfect fit for any space, regardless of size or scene. Let me start by saying, whoever thought up the idea of a "Chair Sleeper" deserves a Nobel Prize or something. We have a very small TV room and we have a relatively new loveseat in there. The loveseat is cool, but it's not big enough to sleep on. This is a problematic, because we frequently have family from out of town staying with us. There wasn't enough room to put a another couch in there, yet we weren't going to give up our loveseat. Enter the Chair Sleeper. This sleeper fit neatly into the room, with enough space to open up as a bed. 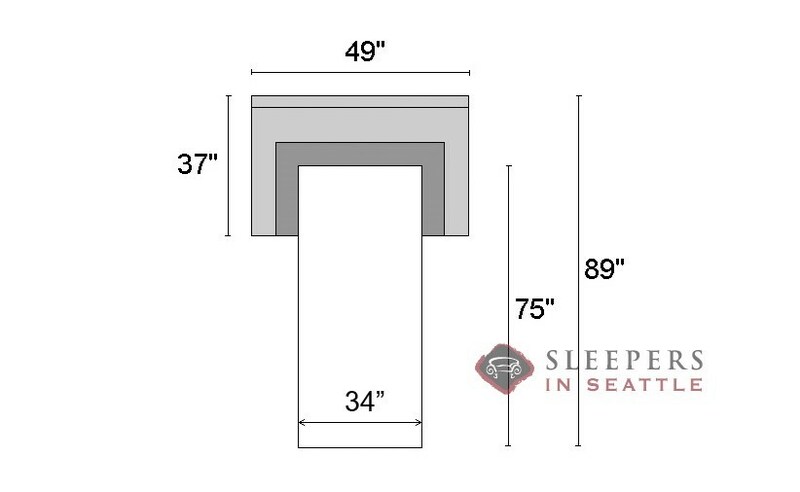 This was really the only reasonable solution to our spacing issue, and it turns out, luckily enough for our guests, that the sleeper is pretty darn comfortable. 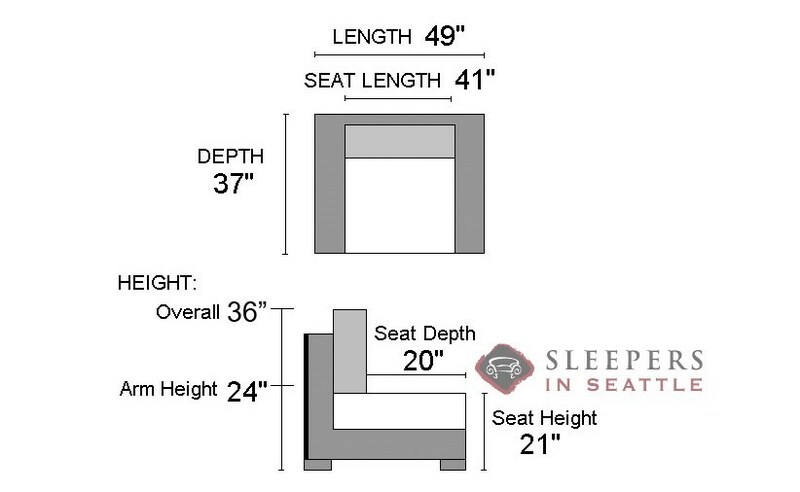 Thank you SIS, and I definitely recommend this chair sleeper to anyone with spacing issues in their home.